Reviews for Reali, a California-based real estate broker, offers sellers flat fee listings and refunds buyer’s rebates. 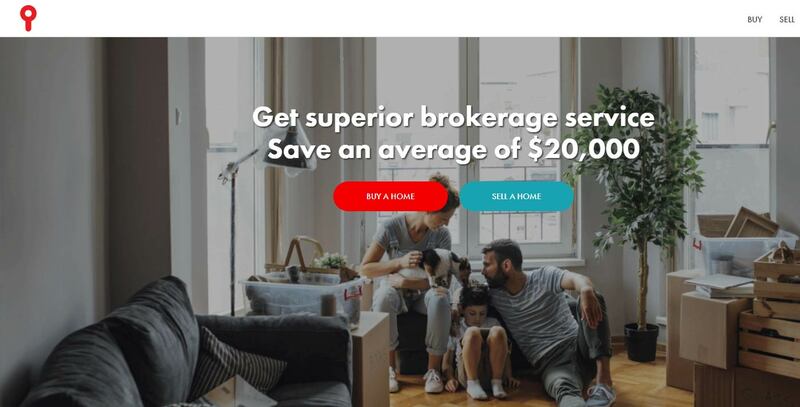 Reali is a California-based savings broker, offers consumers listing savings and buyer’s refunds in select areas across Northern and Southern California. Offers flat fee listing at $950 for homes up to $250,000, $4,950 for homes up to $750,000, and $9,950 for homes priced over $750,000. Buyers receive a 100% refund of the Buyer’s Agent Commission (2.5%-3%) at the close of sale, minus a fee set at $950 for homes up to $250,000, $4,950 for homes up to $750,000, and $9,950 for homes priced over $750,000. Reali is a consumer-focused real estate agent that successfully represents consumers across California and offers sizeable savings. Reali pricing structure closely resembles a listing rate set at 1% of a home sale or a refund set at 67% for buyers; it is highly transparent. Reali Agents are salaried client-service focused employees measured by customer satisfaction who are not motivated by commissions. Reali is a technology-driven agent that offers customers tools and data to drive an efficient real estate transaction process. Reali service includes posting home on the MLS and MLS Aggregator services, professional photos and 3D images in addition to all typical services offered by a traditional real estate agent. Reali gives sellers access to a well-designed dashboard with great communication features. For Buyers, Reali offers real-time listing notifications, on-demand home tours and a client web portal for monitoring the purchase process - making it easier to find and buy homes. Overall Reali offers an excellent proposition to Buyers and Sellers alike.